What is the Parkmedic Program? Residents voluntarily participate in this program usually starting in the PGY 2 year (see Parkmedic EMS Curriculum). Parkmedics are park rangers with specialty medical training. Their training is similar to an AEMT, but with an expanded pharmacological and procedural scope of practice. 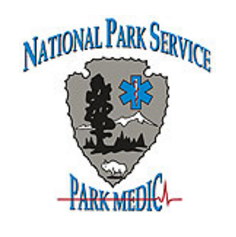 Parkmedics in Sequoia and Kings Canyon National Park provide EMS services under protocols written, reviewed and revised by Parkmedic residents. Parkmedics call for medical direction from the field to the CRMC emergency department, where trained residents provide advice and consultation via radio.